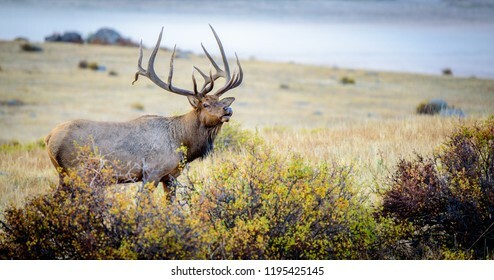 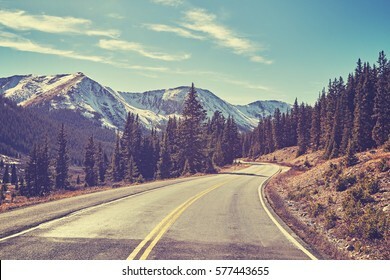 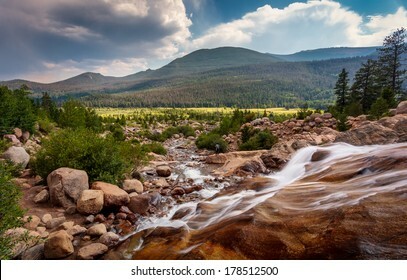 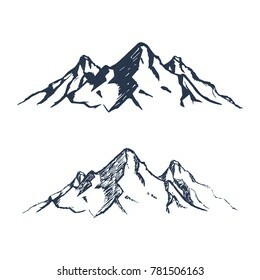 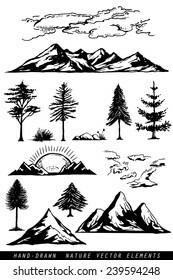 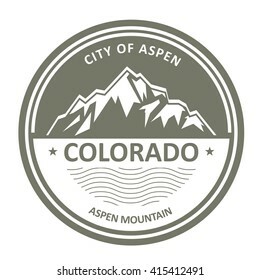 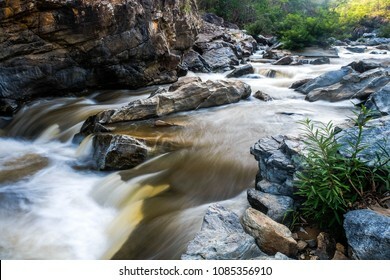 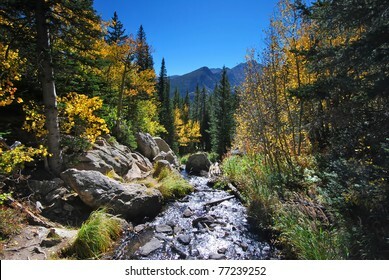 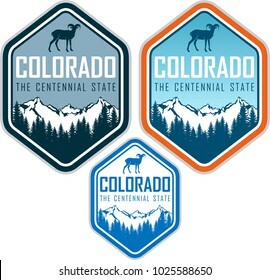 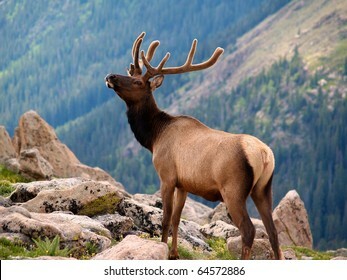 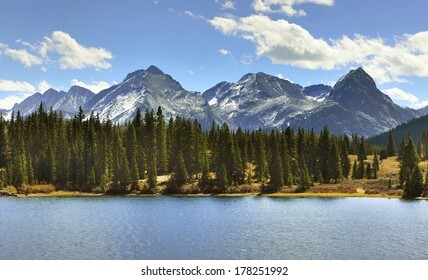 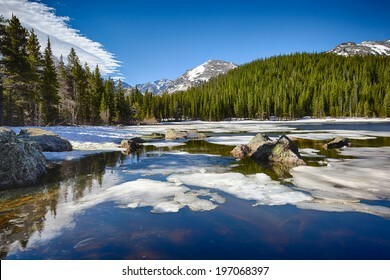 688,102 rocky mountains stock photos, vectors, and illustrations are available royalty-free. 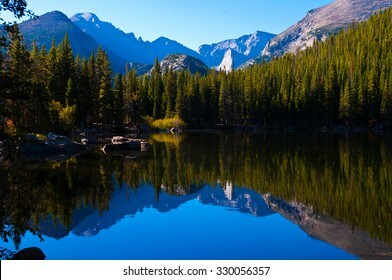 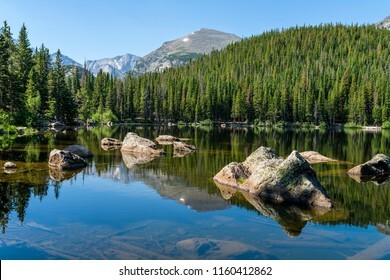 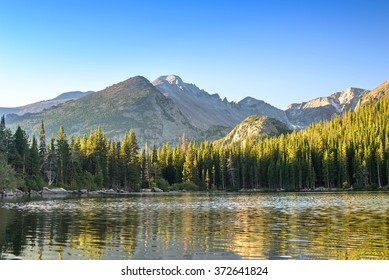 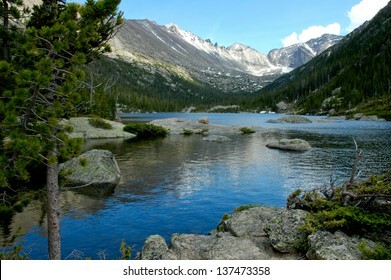 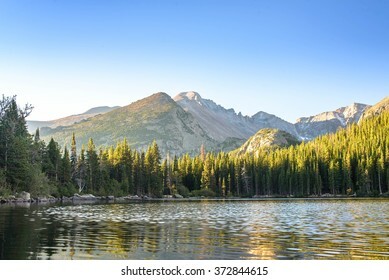 Bear Lake - A sunny summer morning view of a rocky section of Bear Lake, Rocky Mountain National Park, Colorado, USA. 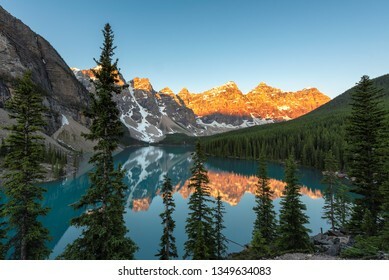 Beautiful sunrise at the Moraine lake with snow-covered rocky mountains in Banff National Park, Canada. 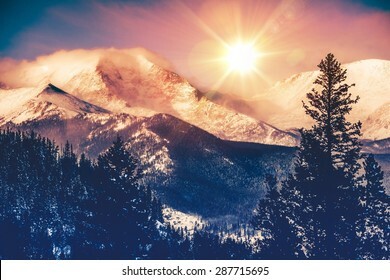 Colorado Mountains Vista in Abstract Color Grading. 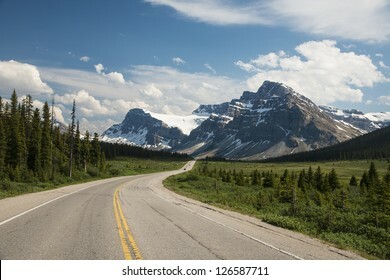 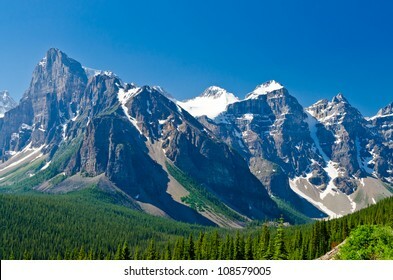 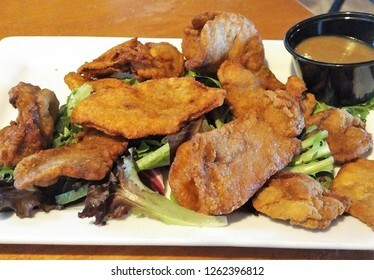 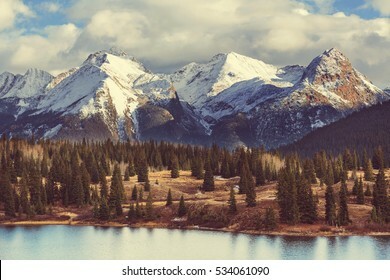 Rocky Mountain. 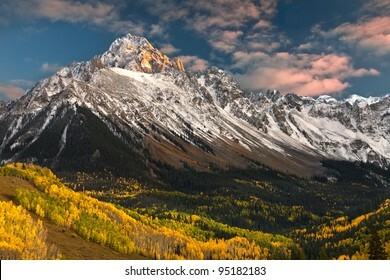 Fall rushes in to Colorado in the form of snow and frost at sunrise along Kebler Pass in Crested Butte as East Beckwith Mountain is covered in a fresh dusting. 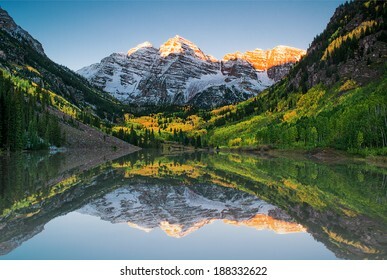 Maroon bells at sunrise, Aspen, CO.
Retro color toned Rocky Mountains road, Colorado, USA. 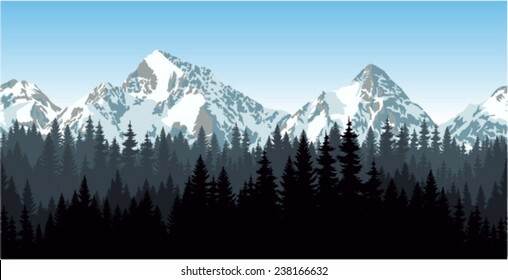 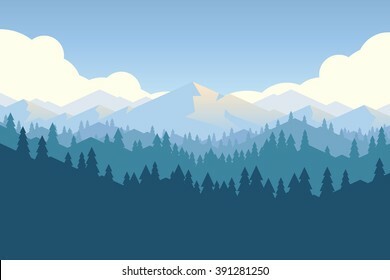 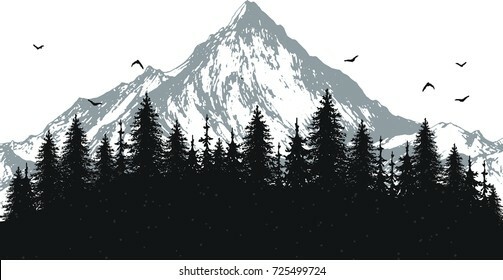 Vector mountains and forest landscape early in a daylight. 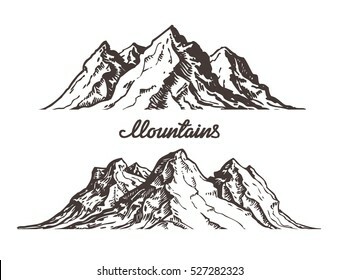 Beautiful geometric illustration. 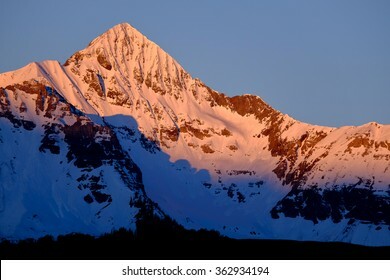 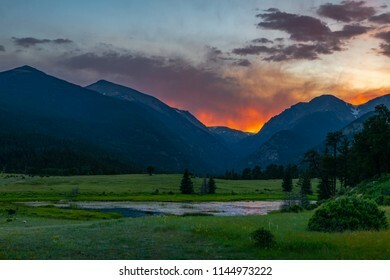 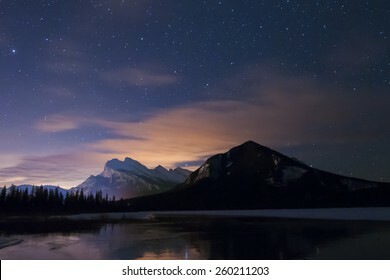 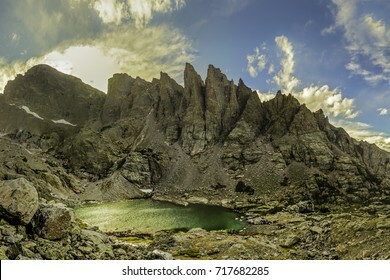 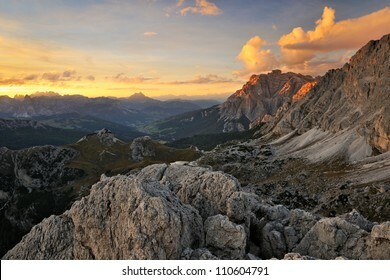 Panoramic view of a mountainside lit by a setting sun in the rocky mountains. 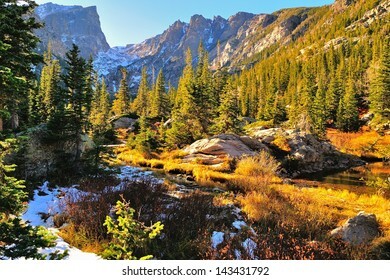 The glow of the sun illuminates the fall colors, along with the first snow found high up in the mountain peaks. 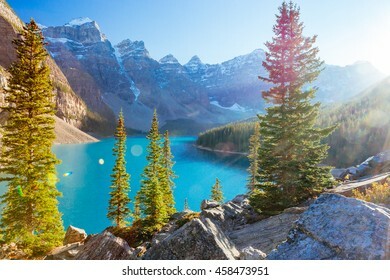 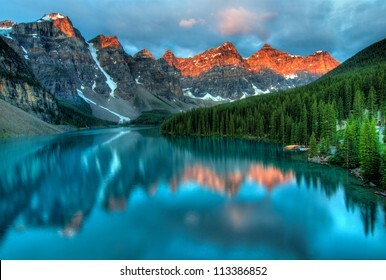 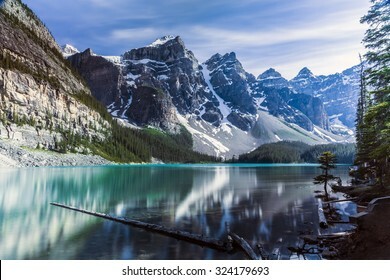 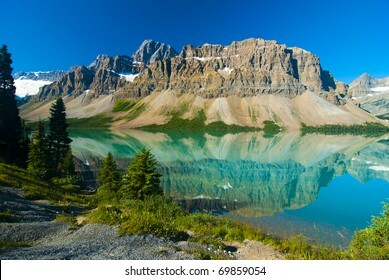 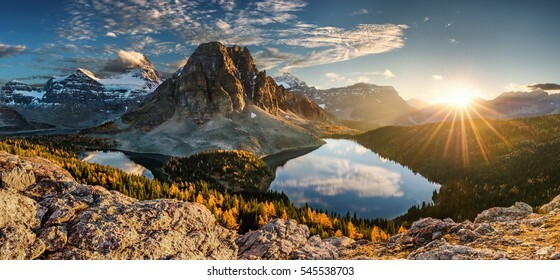 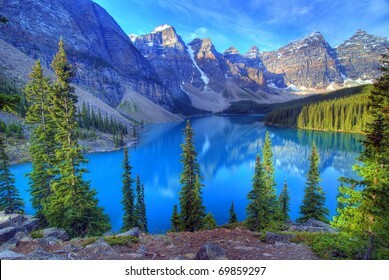 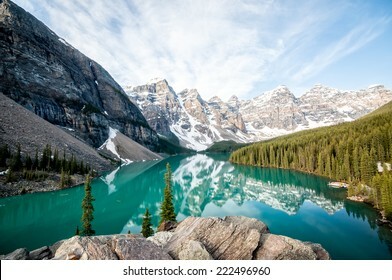 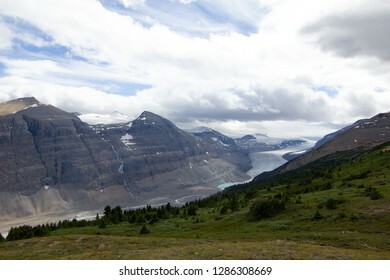 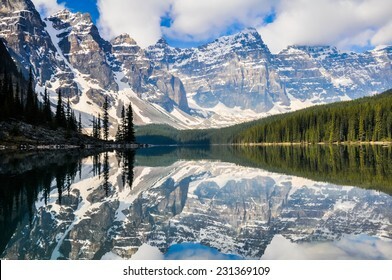 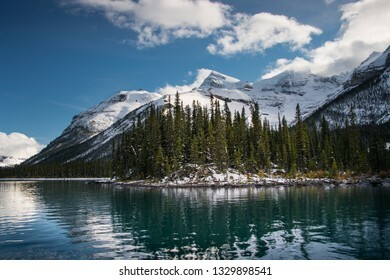 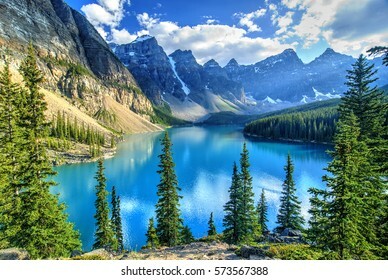 Majestic mountain lake in Canada. 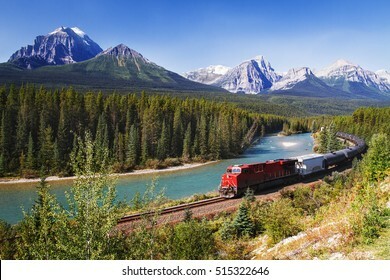 Train passing through Bow valley under the surveillance of mighty Rocky Mountains. 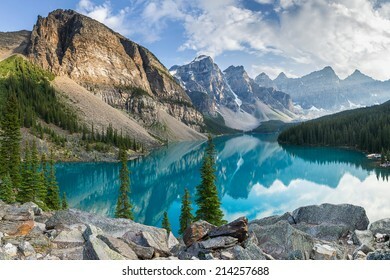 Moraine Lake is a glacially-fed lake in Banff National Park 14 km outside of Lake Louise, Alberta, Canada. 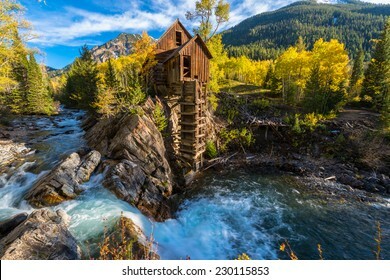 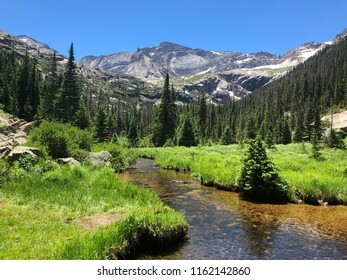 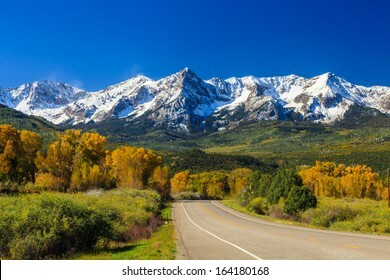 It is situated in the Valley of the Ten Peaks, at an elevation of approximately 1885 m.
Panoramic sunrise landscape in Heber Valley, Utah, USA. 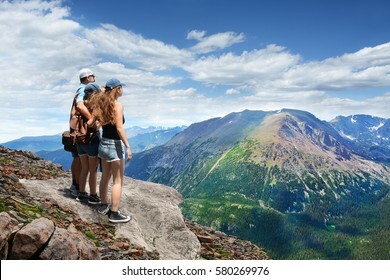 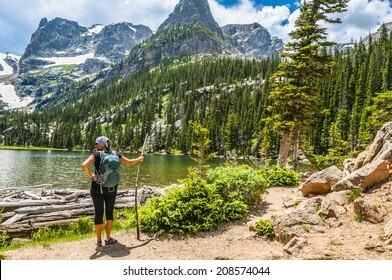 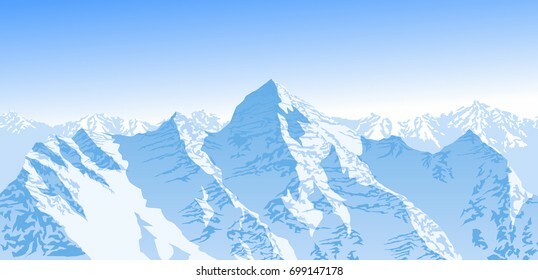 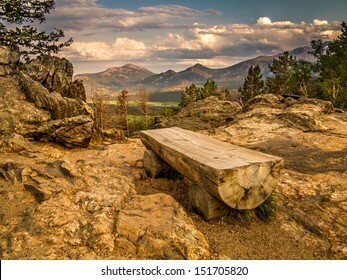 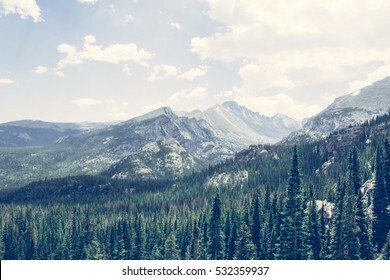 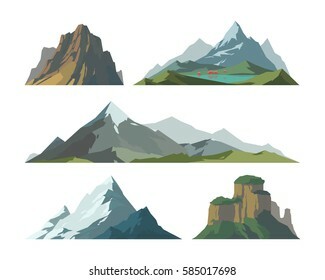 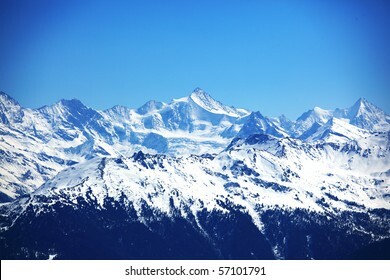 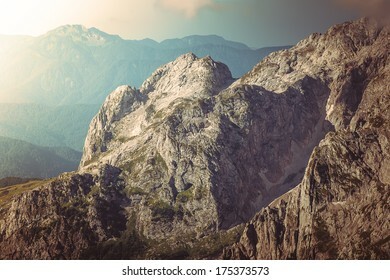 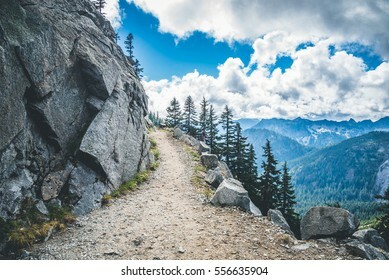 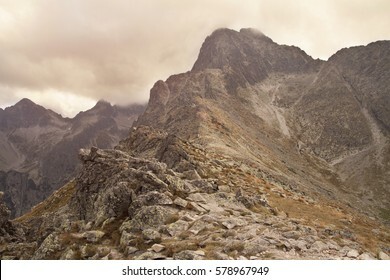 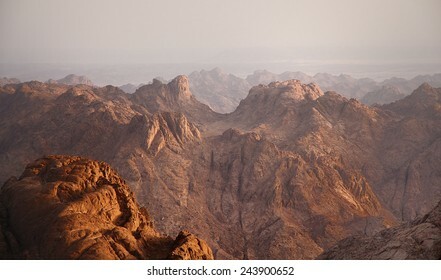 Father with arms around his family looking at beautiful summer mountains landscape, on hiking trip, on top of mountain rock. 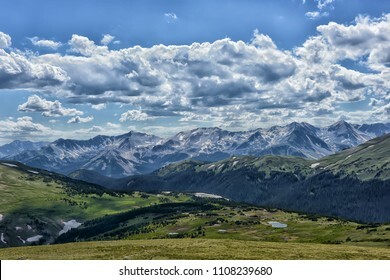 View from Trail Ridge Road.Rocky Mountains National Park, Colorado ,USA. 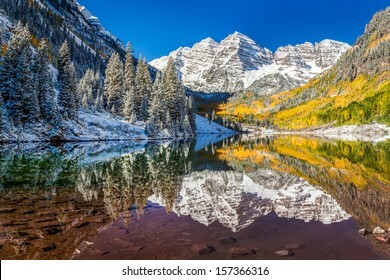 Maroon Bells and Maroon Lake - A wide-angle autumn midday view of snow coated Maroon Bells reflecting in crystal clear Maroon Lake, Aspen, Colorado, USA. 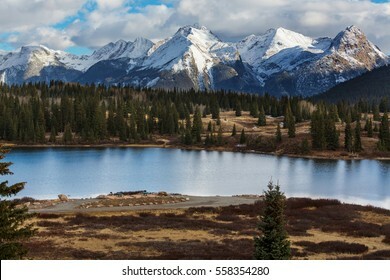 Scenery at Boreas Pass in Colorado. 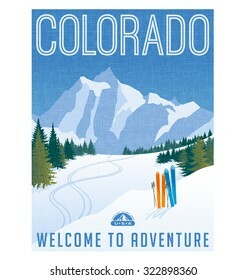 Retro style travel poster or sticker. 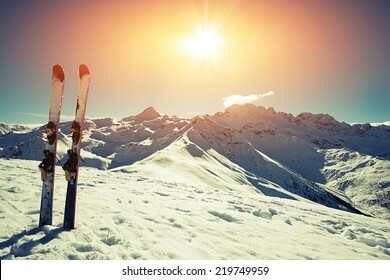 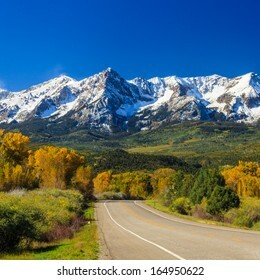 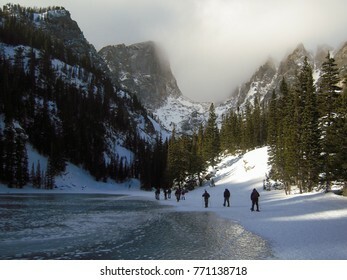 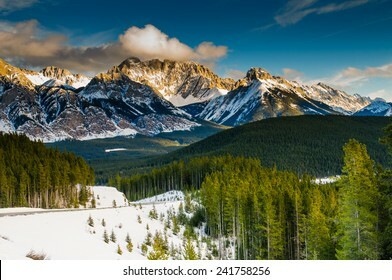 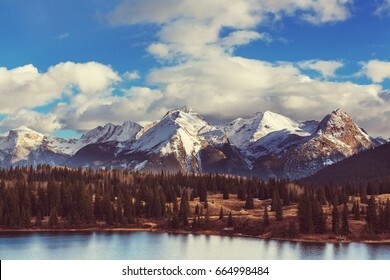 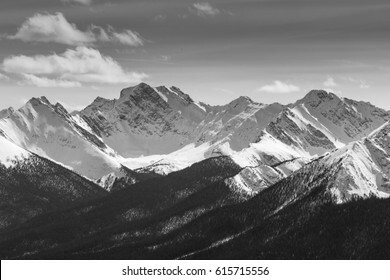 United States, Colorado ski mountain landscape. 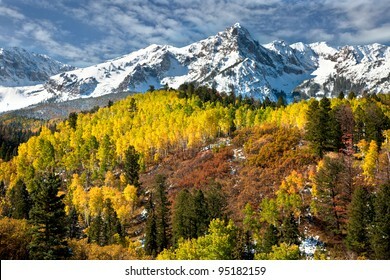 The Dallas Divide is a Colorado icon, well known for its vivid fall colors produced by scrub oak and aspens. 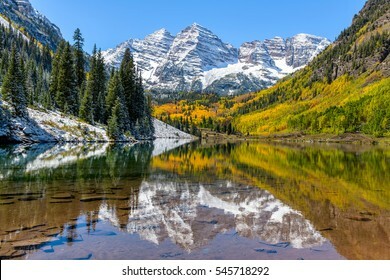 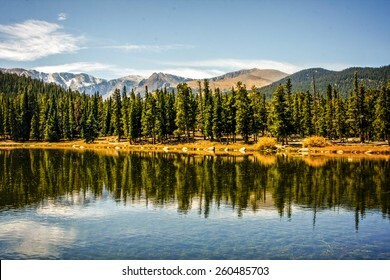 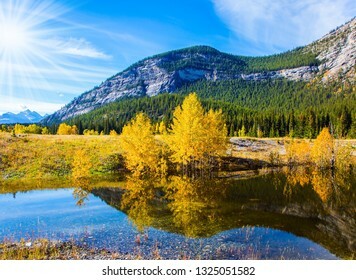 Dream Lake and reflection with mountains in snow around at autumn. 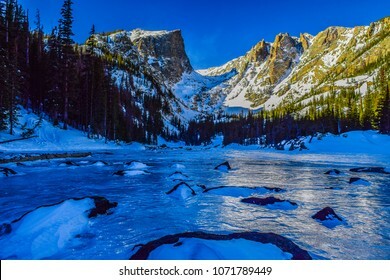 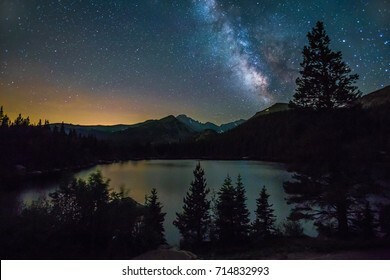 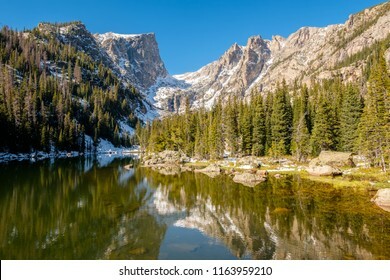 Rocky Mountain National Park in Colorado, USA. 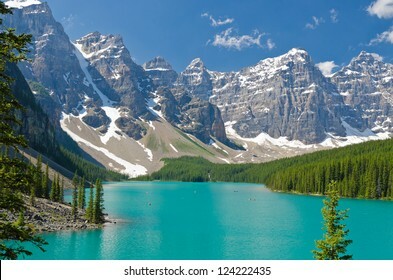 Beautiful Scene in one of the Rocky Mountain Lakes - Moraine Lake, Banff National Park - Canada. 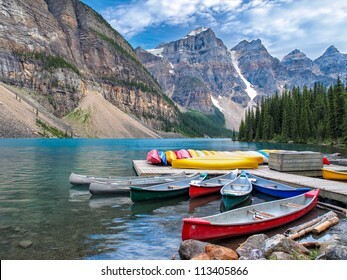 View of canoes on the dock by the lodge. 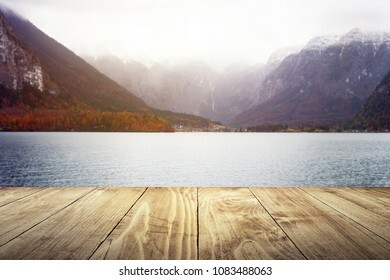 Empty texture wooden table with a lake background soft blurry, winter season, river front. 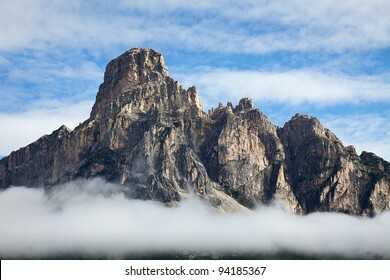 Historic Village in Hallstatt with mountain, Austria. 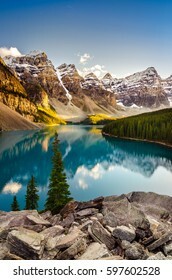 for your photomontage or product display. 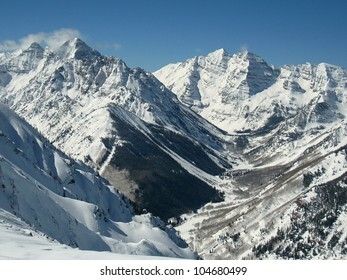 A view up the Maroon Creek Valley seen from the top of Aspen Highlands. 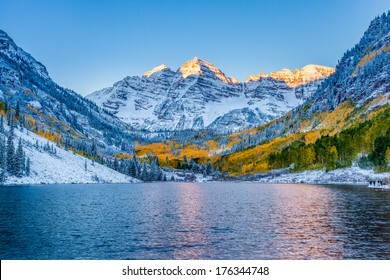 On display are three of Colorado's fourteeners: (L to R) Pyramid Peak, South and North Maroon Peak. 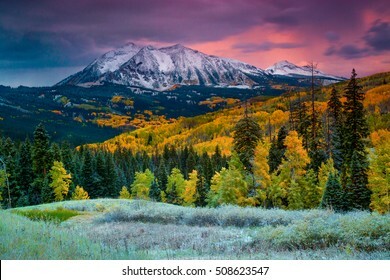 Pink Sunset on Snowy Wilson Peak. 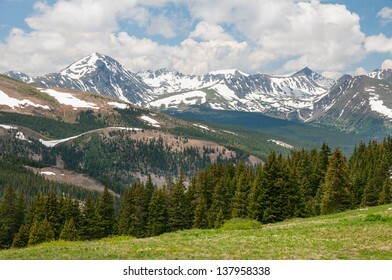 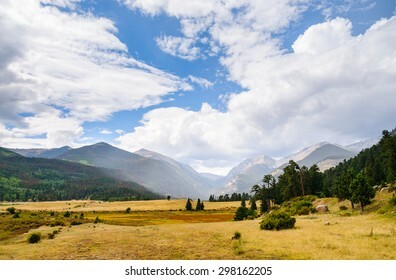 The San Juan Range, Rocky Mountains, Colorado.